Twickenham Stadium has a wealth of spaces suited to dining on all levels for between 10-850 people. On a match day, our kitchen team deliver 10,000 covers to the highest standard in the space of a couple of hours. This is one of the reasons why Twickenham are outstanding when it comes to dinners from the smallest to the largest, whether it is a gala dinner, Christmas party or wedding reception. 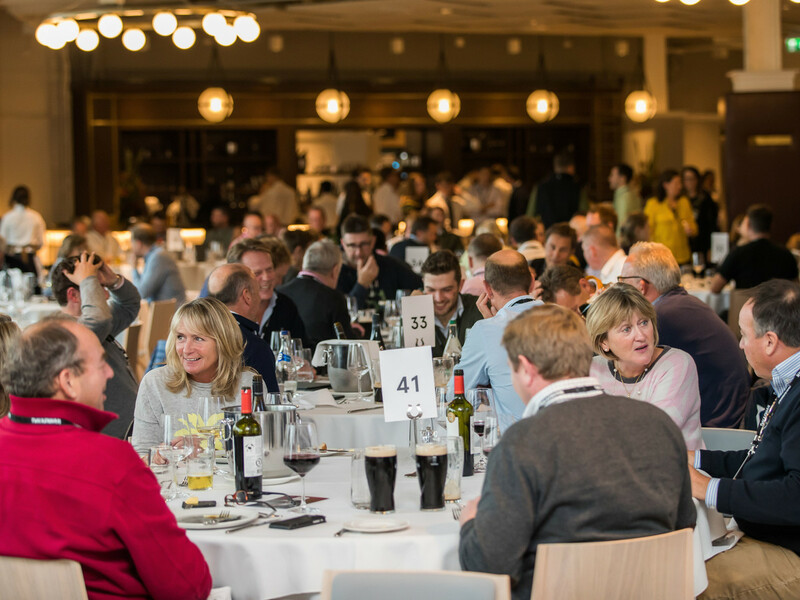 To experience the beating heart of Twickenham Stadium, pitch-side is available for a drinks reception or in the summer months we offer mouth-watering barbecues. 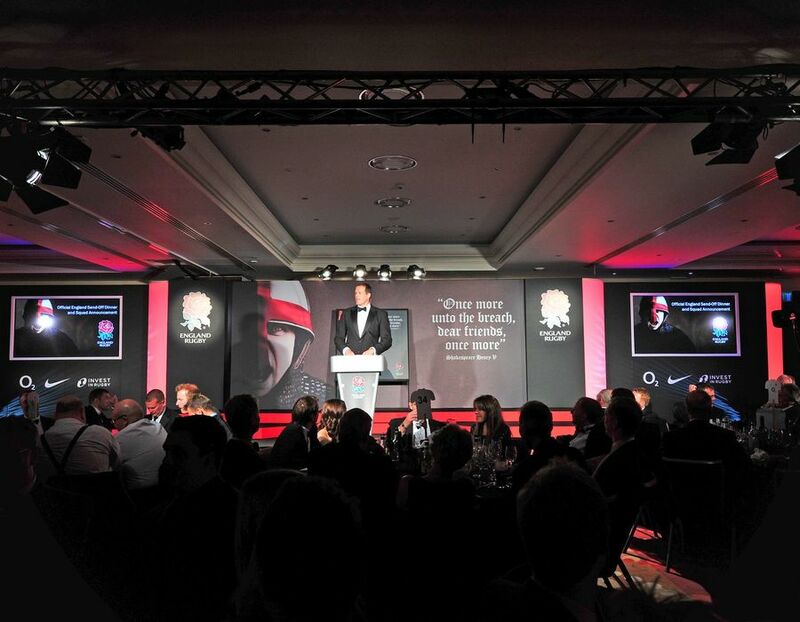 Additionally we can arrange for after-dinner speakers to kick start your event. Food and drink often features at the heart of events and here at Twickenham we offer award winning catering provided by our partner Compass Group. With a whole variety of different menu options you won't struggle to find something to suit your event. If you're looking to provide something a little different our in-house team are here to help and bespoke menus can be arranged. 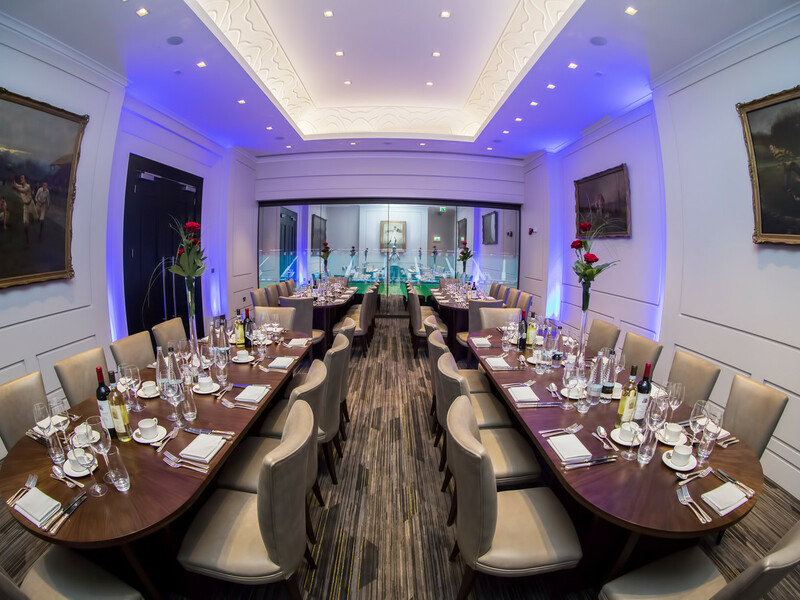 Twickenham Stadium has some incredible private dining spaces for VIP dinners and events. 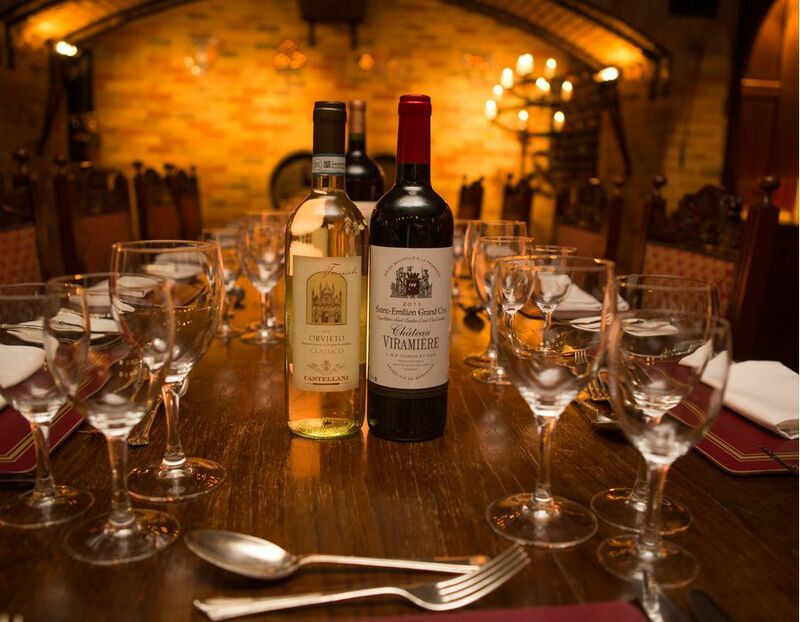 Invite your guests to dine in the England Changing Rooms or indulge in a seven course taster menu in the Twickenham Cellar for a memorable experience. 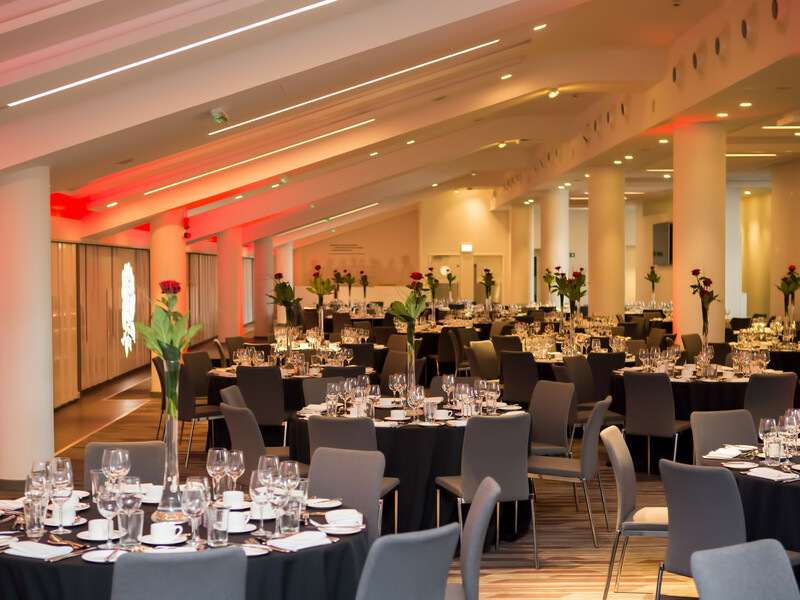 The stadium's larger suites including the Rose Suite and Spirit of Rugby are the perfect spaces for large-scale gala dinners and award ceremonies. With such a fantastic and experienced team, your dinner is guaranteed to be served to perfection. 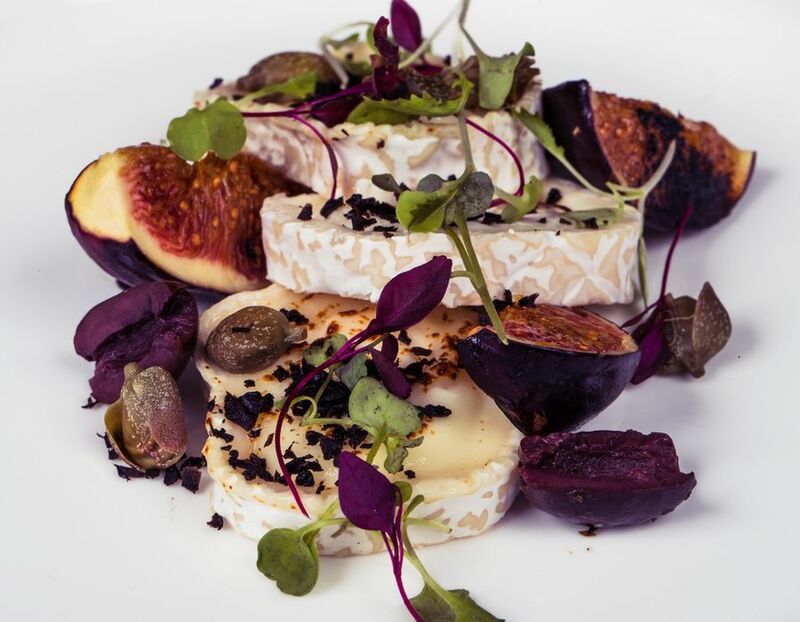 Tastings can be arranged through your event co-ordinator to ensure you are happy with the menu before your event. If you are planning a charity dinner we have different options available, please get in touch to discuss further with a member of our team.